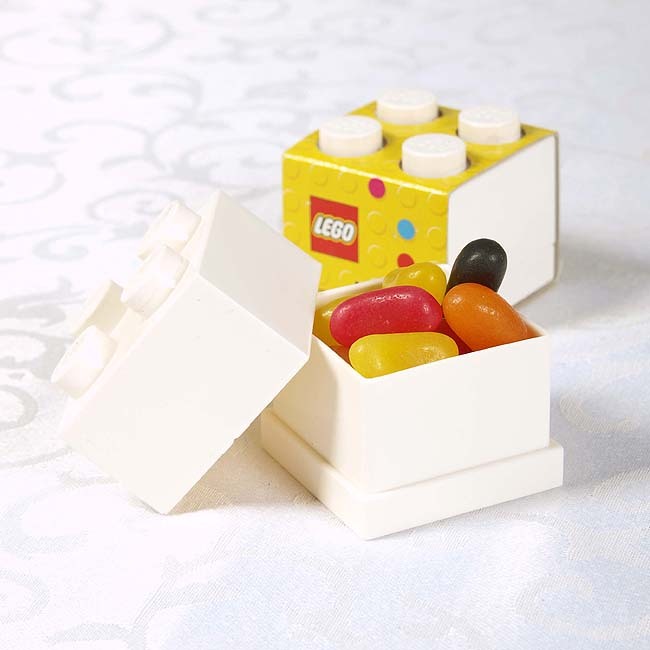 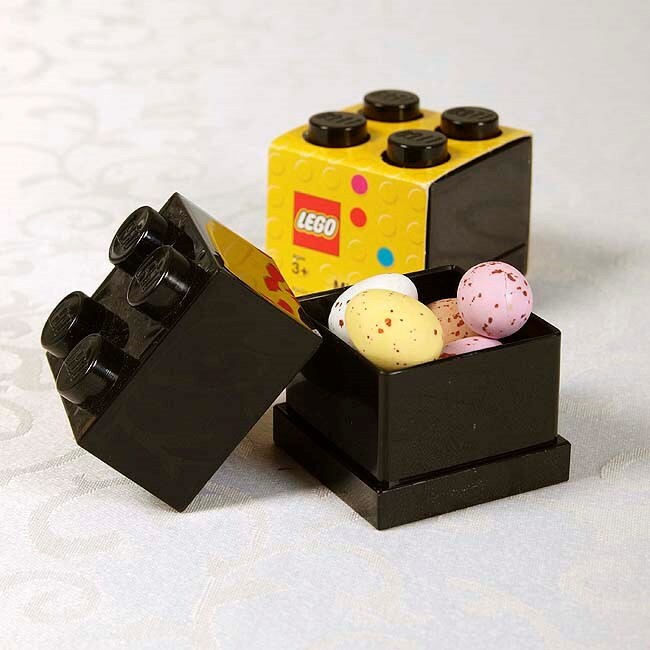 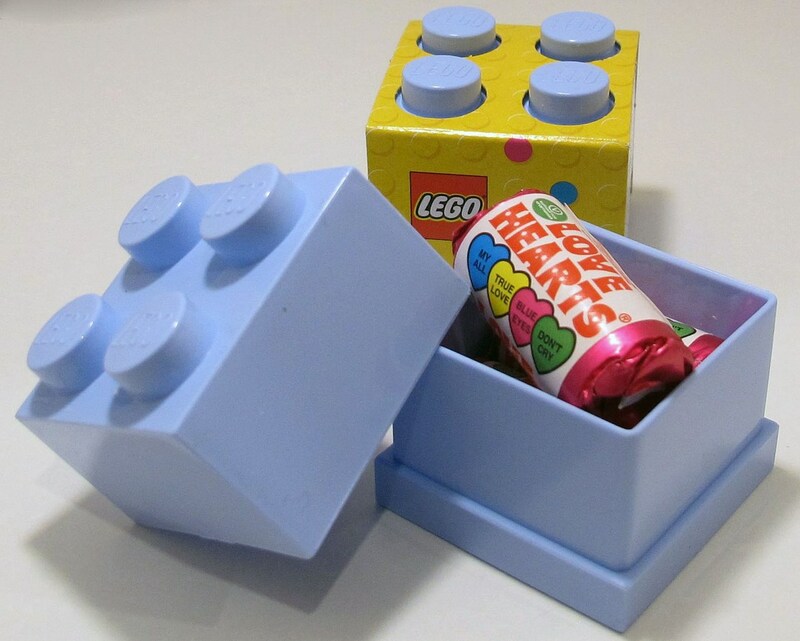 Create the perfect table favour with these unique favour boxes, ideal for placing a small amount of confectionery inside ­­for children or even adults to enjoy at your wedding. 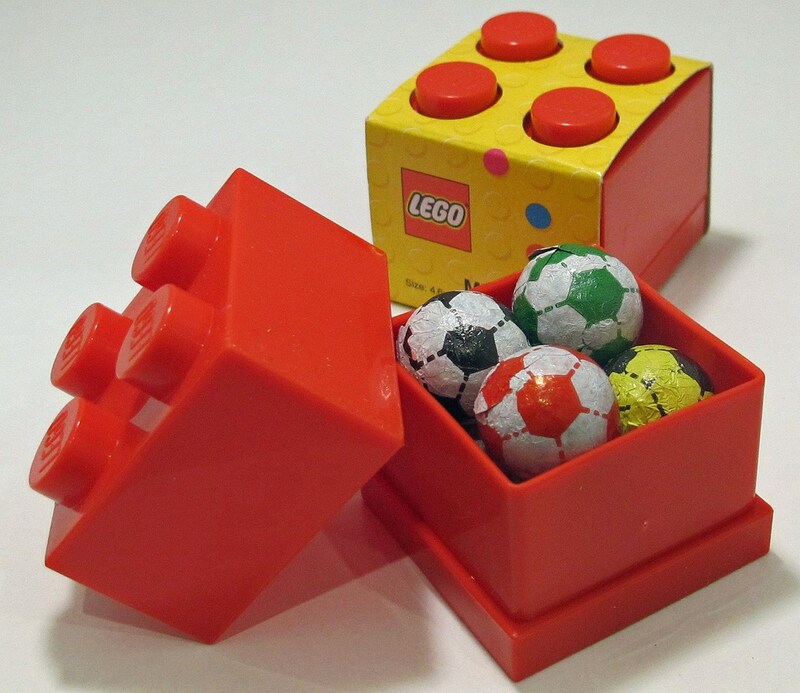 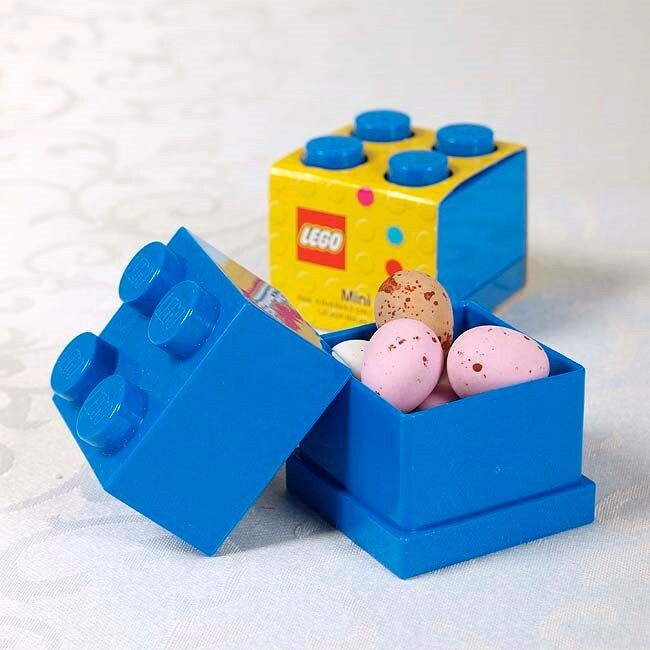 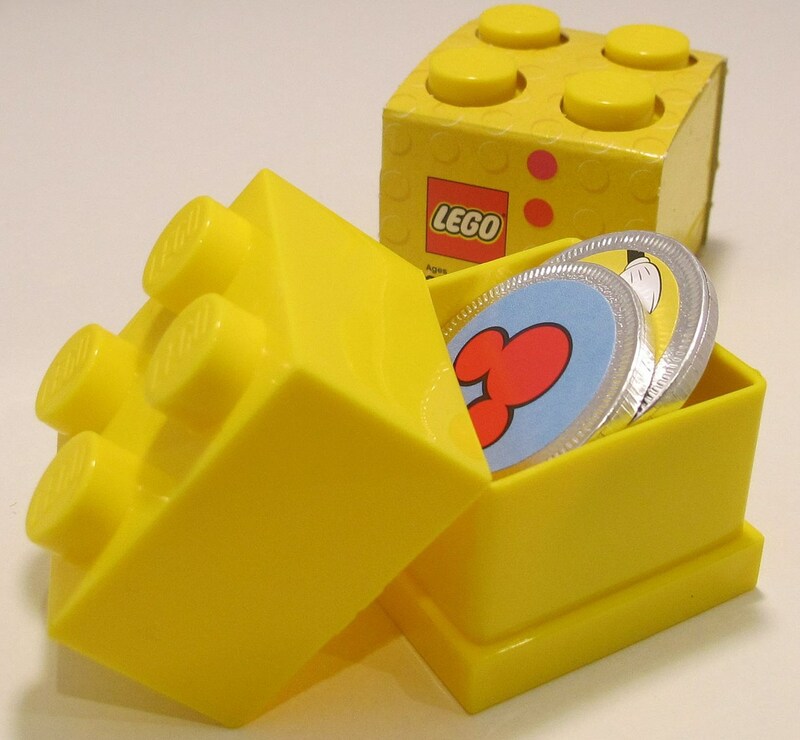 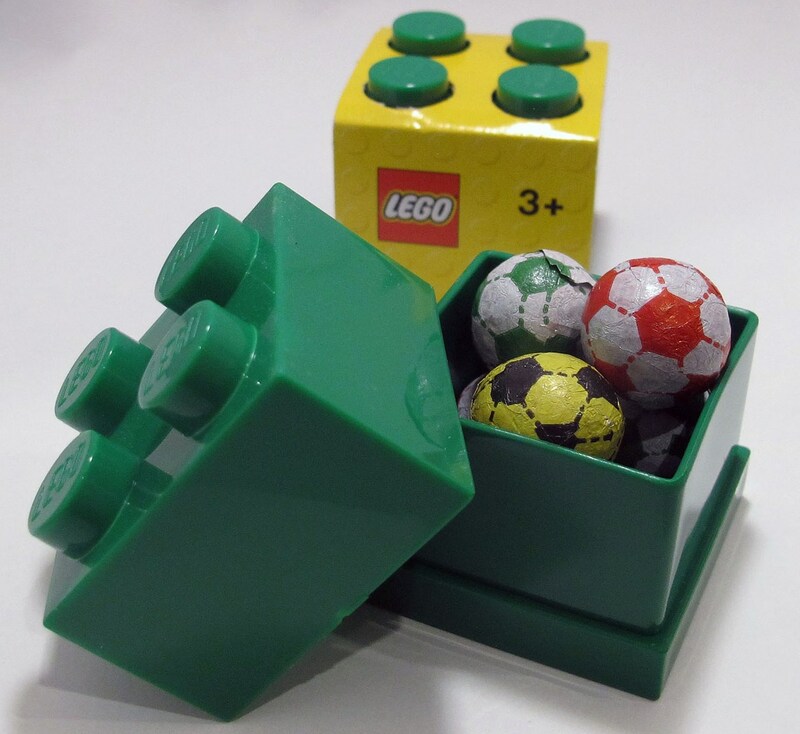 This favour box is the perfect little keepsake for children or adults of any age. 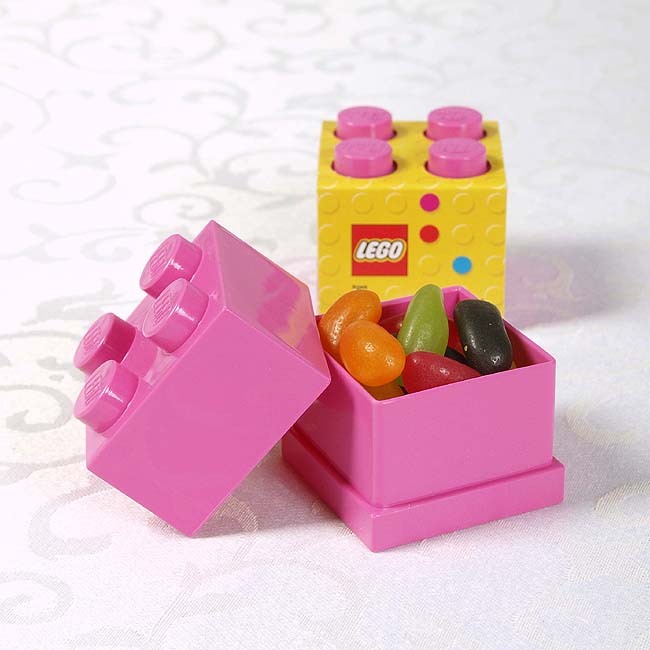 Boxes are available empty or with a sweet filling of your choice, just select from the options provided.